If you want to breakup and you are really angry then this is a perfect way for revenge. I think it’s pretty cruel but who knows maybe someone will like it. 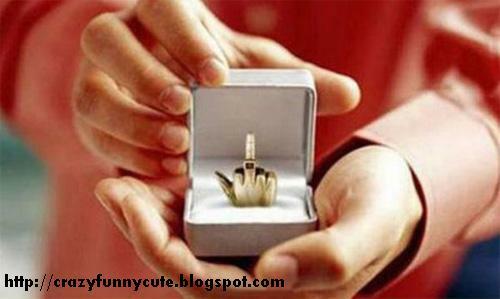 Give this present to your darling only if she’s got weird sense for humor or if you want to lose her. I would not mind to get this kind of gift but then again it’s me, so be careful whom you will give this.